Money in Other Societies. 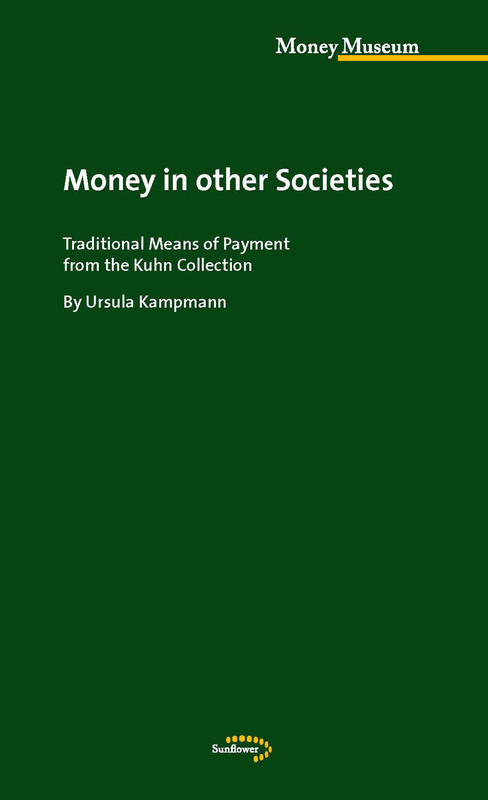 Traditional Means of Payment from the Kuhn Collection. It is incredible what has served other peoples as a means of payment at different times! Beetles‘ legs and snails, shells and bars of salt, stone axes and glass pearls, all of which are really exotic. It is hard to imagine how people on the market could buy their daily food – and indeed traditional means of payment are quite different from our money in the West. For money in various societies is not the same as money. Even traditional means of payment were not always used in the same way. They are closely connected to the society in which they served as a means of payment. Their use was usually connected to quite definite ceremonies and frequently served to strengthen the ties within a community. The publication guides you through the fascinating world of traditional monies, explaining their most important functions.